Adobe Captivate has long been one of the most popular e-learning development tools. 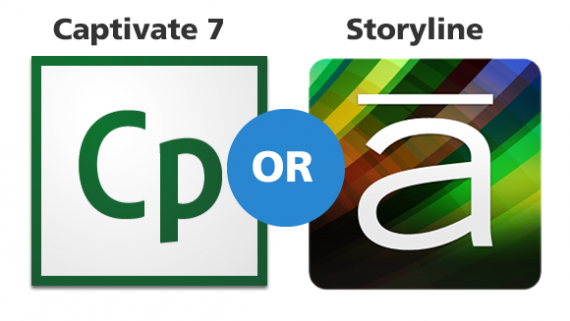 In this blog post, I’ll give you the A to Z of Adobe Captivate. Adobe is one of the largest software companies in the world and produces some of the most popular products today, such as Photoshop and Illustrator. Adobe also offers Presenter for e-learning development. Captivate allows you to easily create projects that branch into different scenarios. 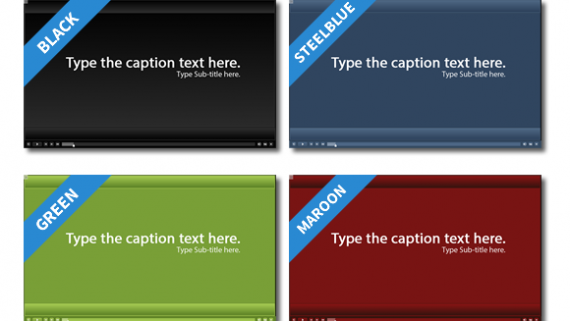 Captivate includes a large gallery of caption styles that you can use in your project. Captivate also includes a library of characters that you can easily insert. Captivate provides a drag and drop wizard that will allow you to create interactive content for your projects. Captivate allows you to apply many different effects to objects, including animations and color effects. Captivate also now allows you to insert new math equations into your project with the Equation Editor. 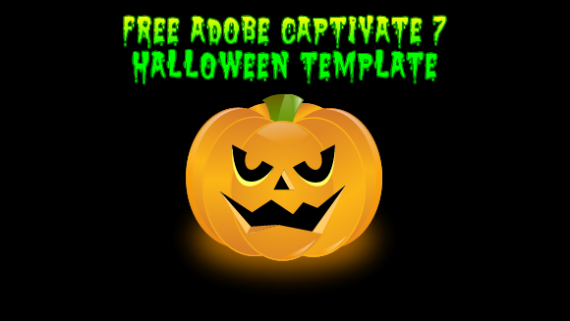 Captivate allows you to publish to Flash format, along with HTML5. Captivate allows you to apply gradients to different shapes in your project. 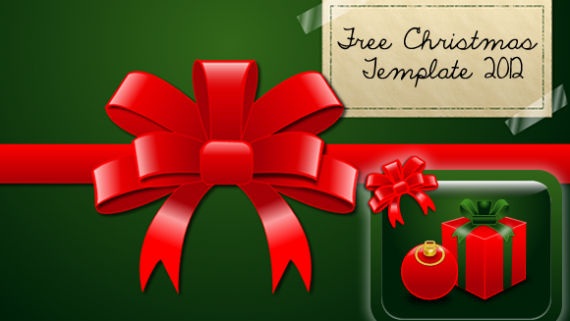 Captivate also allows you to import quiz questions that are in GIFT format. Captivate allows you to capture High Definition screencasts. Captivate also publishes to HTML5 to allow your projects to be viewed on tablets. Captivate includes a library of interactions, including a jig saw puzzle, glossary, hang man and process cycle to name a few. Captivate is a tool that you should definitely consider for your e-learning tool kit. Captivate has a helpful library that holds any images, audio, backgrounds and more that you have used in your project for easy access. Captivate allows you to create mobile ready content by supporting HTML5 publishing and also includes the Captivate App Packager. Captivate allows you to insert a Notes interaction that will allow your learners to take in course notes. Captivate includes an Object Style Manager that allows you to easily set all the default styles for your project. 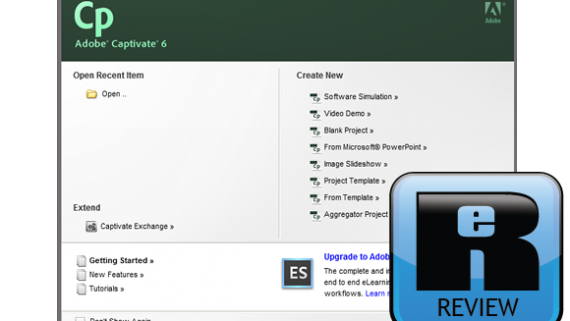 Captivate allows you to publish projects as apps using the Adobe Captivate App Packager and PhoneGap. Captivate allows you to create pre-tests and quizzes using a number of different question types such as Multiple Choice, Matching and Fill In The Blank. Captivate includes a new remedial workflow that will allow your users to review sections of a course that are associate with a quiz question that they have answered incorrectly. 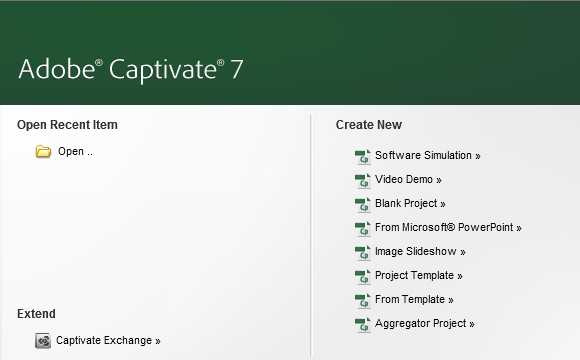 Captivate now allows you to share advanced actions between projects. Captivate also allows you to purchase a monthly or yearly subscription for access to the software. Captivate comes with a library of themes that you can easily apply to your project. 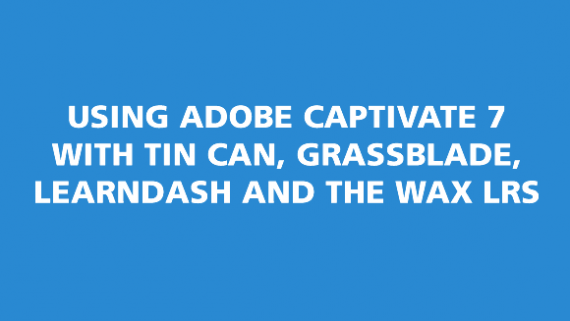 Captivate also supports the new TinCan api. 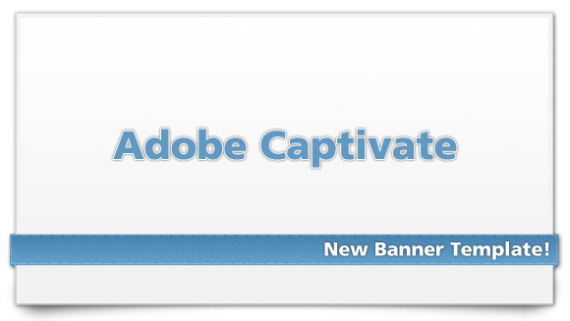 Captivate was recently updated to version 7 and includes a large number of enhancements. Variables in Captivate allow you to capture information such as a user name or quiz score. They can also be combined with advanced actions to create highly interactive content. 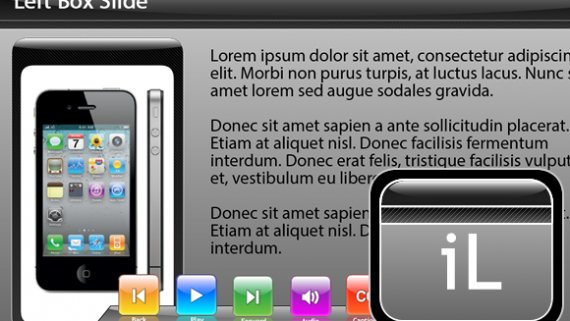 Captivate includes a Web Object interaction that allows you to insert a web page directly into your slide. Captivate allows you to import and export in XML format for easy project localization. Captivate allows you to publish your project directly to YouTube. Captivate also comes with a new YouTube widget which allows you to embed a YouTube video directly into your slide. Captivate allows you to add zoom areas to your slides. These are an excellent way to bring focus to a specific area of your content.